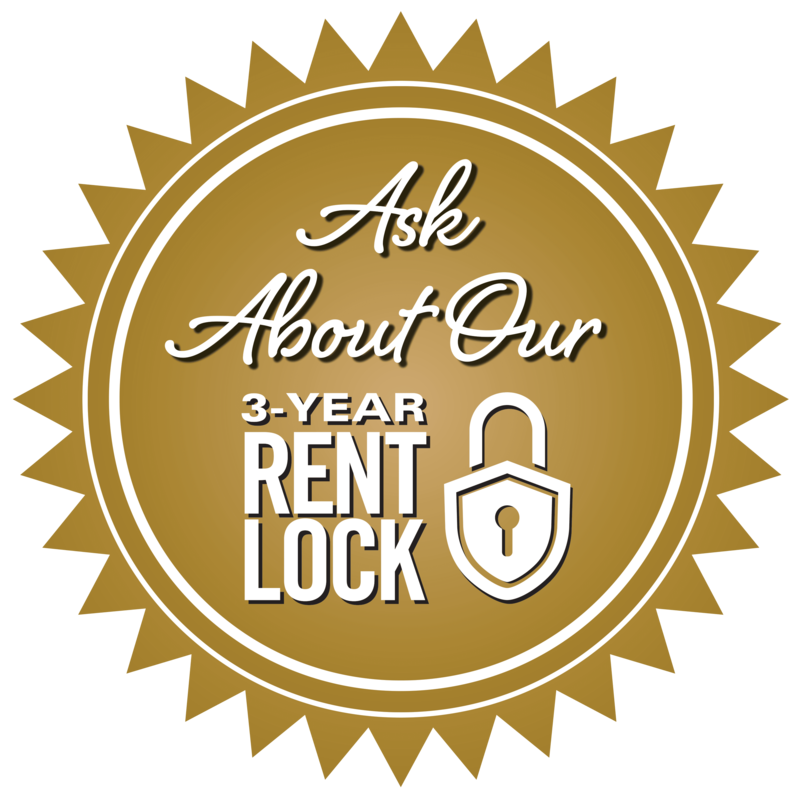 Ask About Our 3 Year Rent Lock! Conservatory At Plano offers independent living services to active seniors who want all the adventure of retired life with none of the daily chores. 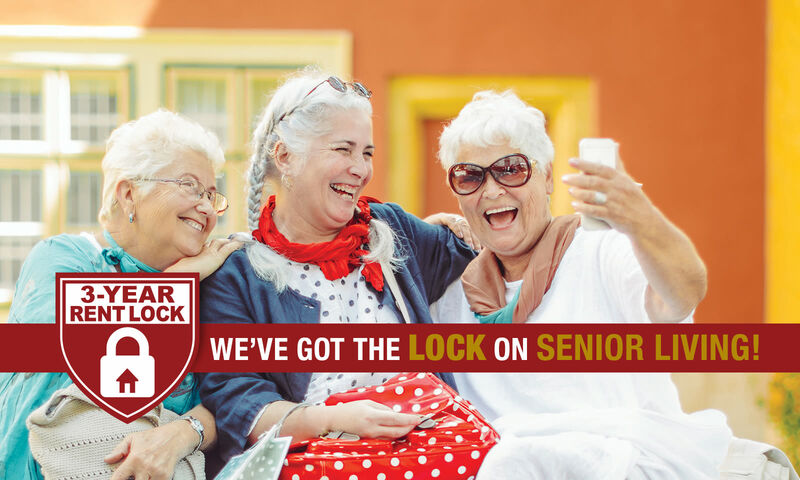 Let us handle the hassles of daily life while you spend your days developing new friendships and interests or spending more time on beloved hobbies. 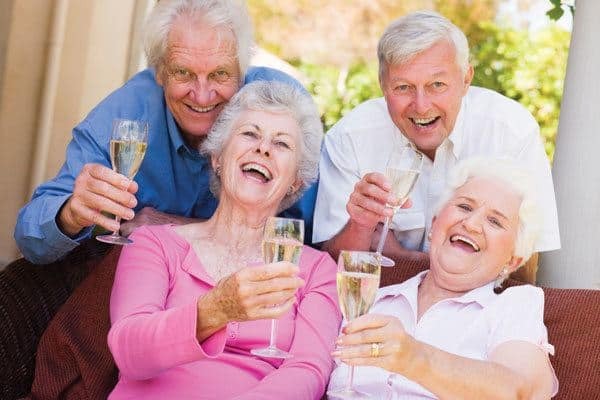 Whatever your version of retirement looks like, it is waiting for you at Conservatory At Plano. 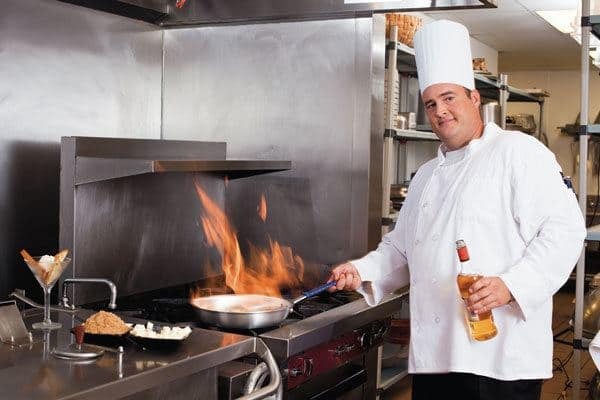 The grace and beauty of our community are equaled by our concierge level services available to every resident. Let us do all the work so you don't have to. Our luxury apartments include complimentary housekeeping, security, maintenance, and transportation; full kitchens for the chef in the family and spacious well-appointed one and two bedroom floor plans ready for you to decorate with your personal touches. Join us for meals in our elegant dining room or visit one of the many local area restaurants with friends. Travel with us as we visit various shopping and entertainment destinations each month or explore the wonders of Plano on your own. Conservatory Senior Living is managed and operated by Discovery Senior Living, a recognized leader for more than 25 years in the development, building, operation and management of affordable, award-winning senior living communities. 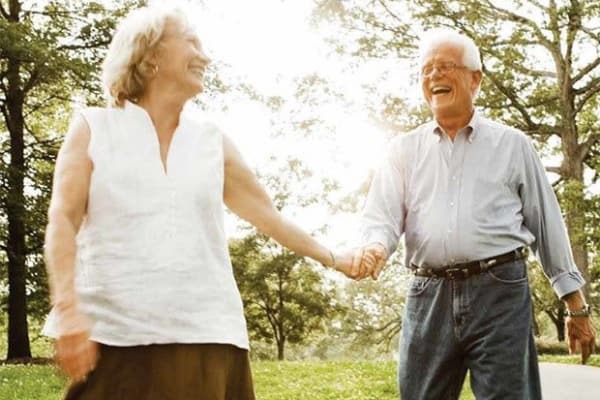 Our vision from the very beginning was to create beautiful communities where residents would find interesting and active friends engages in a happy and healthy lifestyle. This vision has come to life through the dedication and loyalty of our team members. 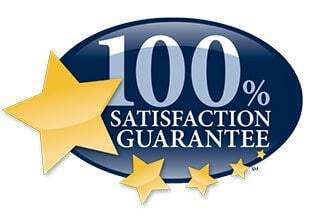 These professionals are committed to ensuring resident's experiences, satisfaction and enjoyment are unsurpassed each and every day. We are honored to serve our residents in Texas and are committed to maintaining the highest levels of personal care.